Make your way to Croton Auto Park Chrysler Jeep Dodge Ram in Croton, New York to discover a wide array of Ram parts waiting for you. Our selection here in Upstate New York is second to none and fitted with genuine Mopar parts and accessories that make a perfect fit on any Ram pickup or cargo van. 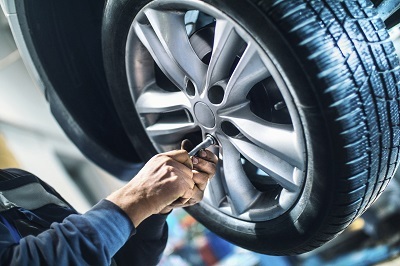 Whether it's upgrading your performance or changing up the look and feel of your vehicle, stop by our automotive parts department today to get started! 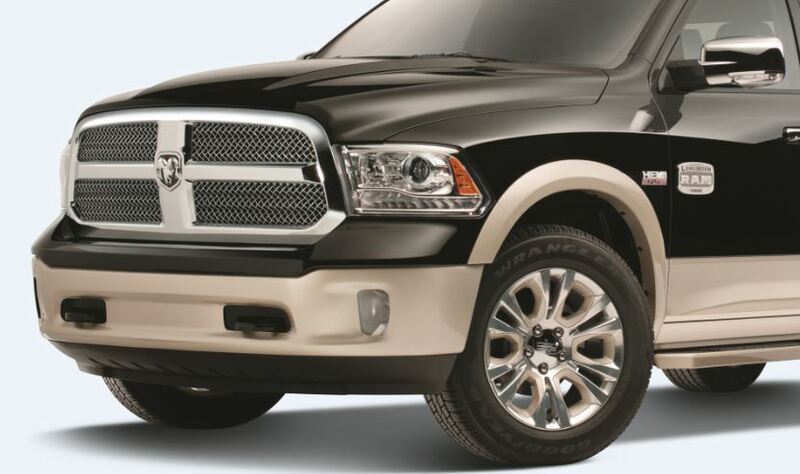 Order Ram Parts at your Croton, NY Ram Dealership. Our massive Ram parts selection at Croton Auto Park Chrysler Jeep Dodge Ram in Croton, NY promises to fit your vehicle perfectly. Our extensive Mopar parts inventory includes but is not limited to: wiper blades, brake pads, air filters, engine parts, headlights, tires, rims, decals, chrome add-ons and more! Whatever your Ram parts need, we've got for you here at Croton Auto Park Chrysler Jeep Dodge Ram. Give us a call or stop by in person to see what we have in stock! Ordering new Ram parts couldn't be easier! With Croton Auto Park Chrysler Jeep Dodge Ram in Croton, NY simply give our team a call, explore our online inventory, or visit us in person to see what parts we have, and discover that best ways to start customizing the look and feel of your Ram.